The affairs and business of NCMA are controlled by our Board of Trustees. NCMA's trustees possess skills and expertise in the areas of music education, performance and business and/or financial management. Roger was educated at Nelson College and University of Canterbury graduating with a BA and MCom. He is a Chartered Accountant and practised as a Corporate Finance Advisor and Company Director. 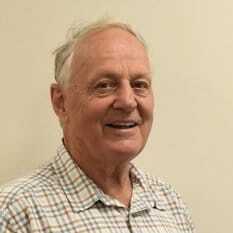 Roger is a Council Member of Victoria University of Wellington and Director of Port Taranaki Limited. He is a Trustee of the Adam Chamber Music Festival and a former Director of the New Zealand Symphony Orchestra, Member of the QEII Arts Council and the Royal New Zealand Ballet Company. Mark was educated at Huntley School Marton, New Plymouth Boys High, and partially at Canterbury University. He has served on the Buller Arts Council, the Southern Regional Arts Council, and currently chairs the Nelson Historic Theatre Trust. In 1992 Mark founded Multishowcase Cinemas to redevelop the State Theatre into the modern cinema multiplex it is today and is a Director of the company. He is the current President of the New Zealand Motion Picture Exhibitors Association, a member of NZ Motion Picture Industry Council, and a board member of the Independent Cinemas Association of Australia. In his spare time he installs projection and sound systems and provides design consultancy to cinemas. 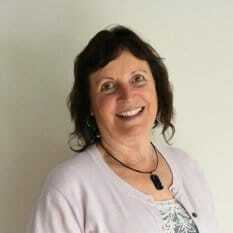 Jan grew up in Auckland, attending Takapuna Grammar School, University of Auckland and Auckland College of Education. She has spent most of her working career in education, teaching at primary and secondary schools to senior management level and lecturing at Auckland College of Education. More recently, Jan has been based at the University of Auckland, gaining an Honours and Masters’ Degree in Organisational Psychology, concurrently working as an advisor to various Boards in schools and industry. She completed a PhD investigating youth performing arts in NZ and maintains a Research Fellowship at the University of Auckland. She is also a Trustee on the Nelson Historical Theatre Trust. 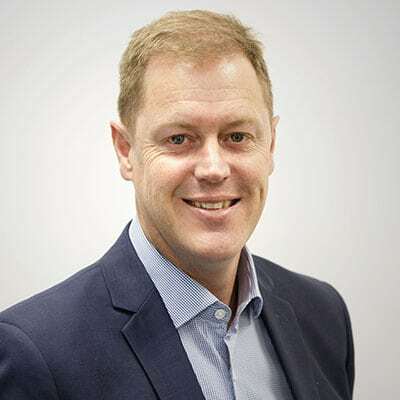 Alex Davidson is a Chartered Accountant and Associate Partner in the Nelson Marlborough Tax Division of Crowe Horwath (NZ) Limited. He has 20 years of experience in accounting, commercial and teaching roles, with the last 12 years specialising in taxation. Alex has broad experience advising a diverse range of clients in all areas of taxation, including assisting charities and non-profit organisations with their tax obligations. Alex has recently returned to Nelson with his family and has a long-standing connection with NCMA as a performer and member of the audience. He is particularly passionate about Celtic music and plays Irish wooden flute and whistles, Highland and Scottish small pipes and guitar. 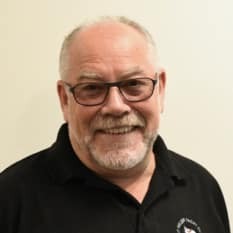 He has been a tutor, committee member and treasurer for the Ceol Aneas Irish Music Festival, held in Nelson every Queen’s Birthday.